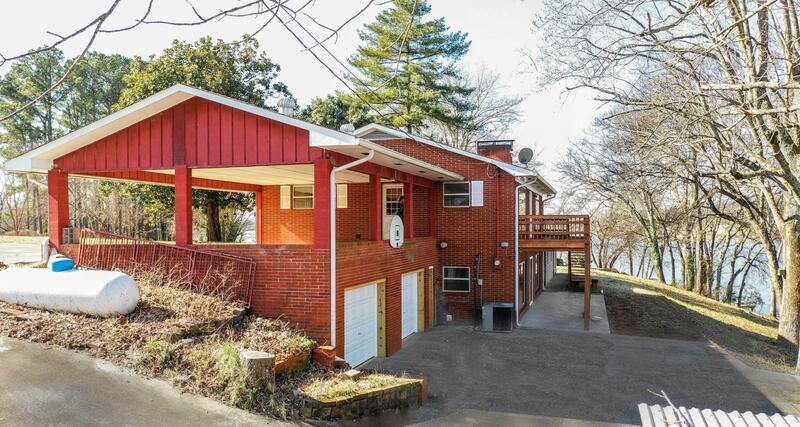 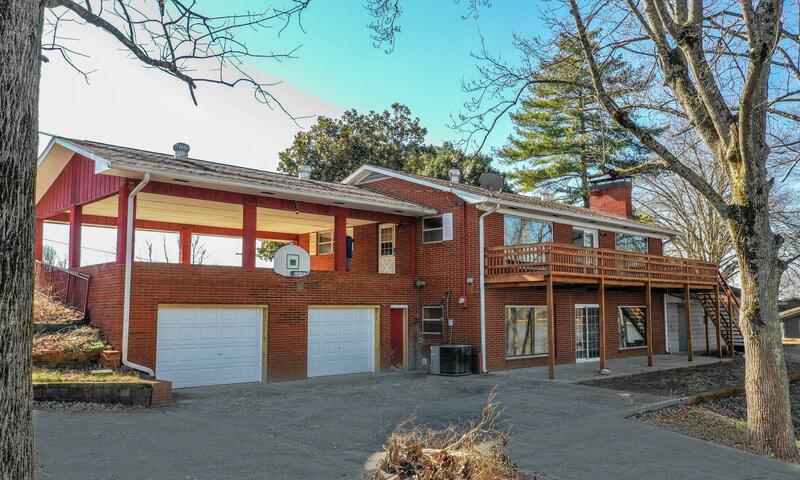 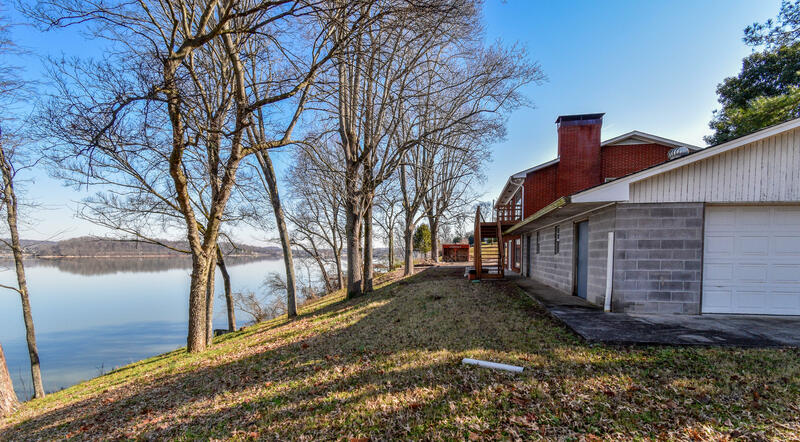 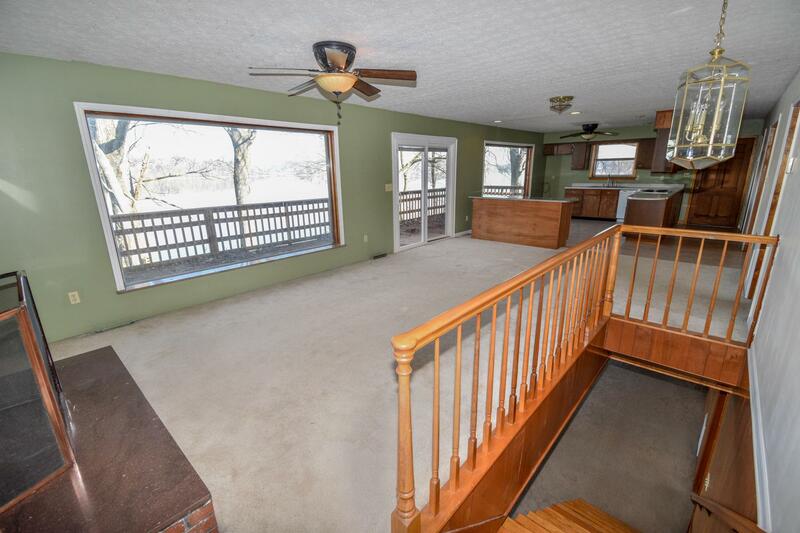 Why go on vacation when you can sit on your back deck & enjoy these panoramic lakefront views? 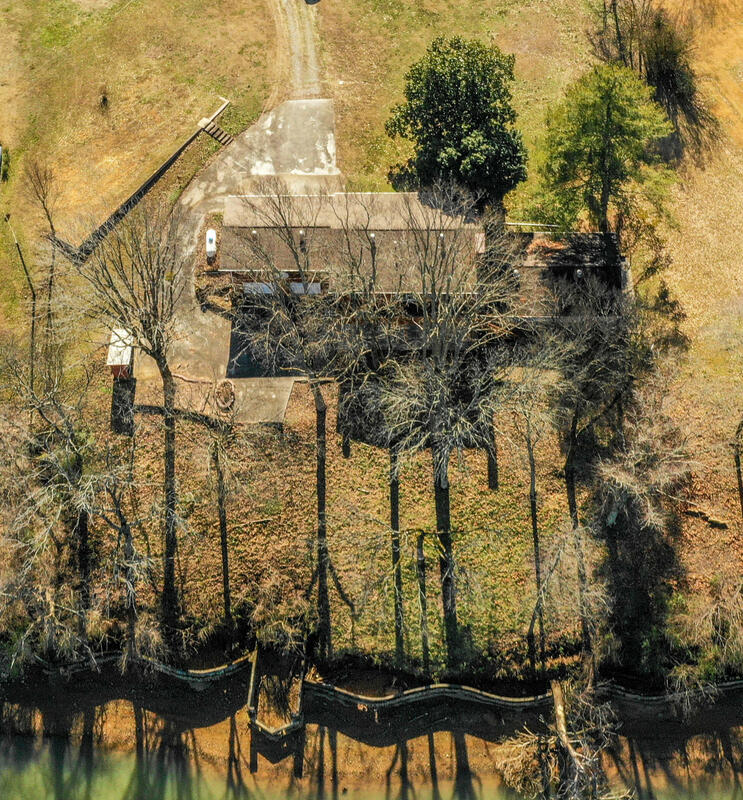 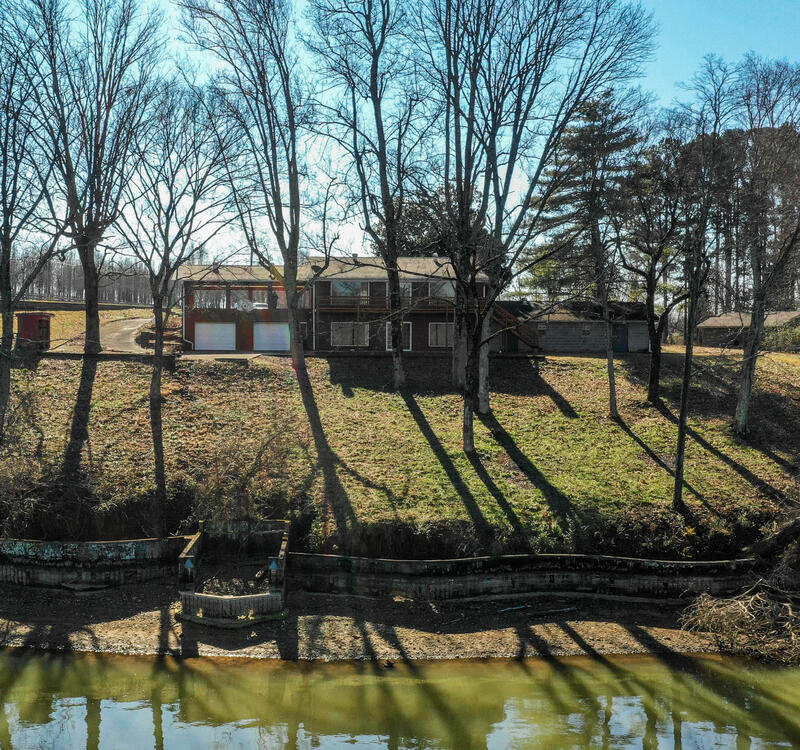 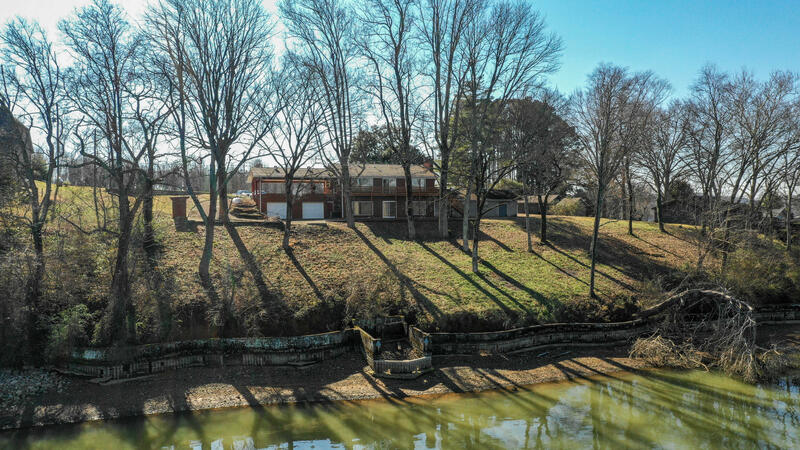 This lakefront home is located on the main channel (deep water) & sits on a double lot for a total of 1. 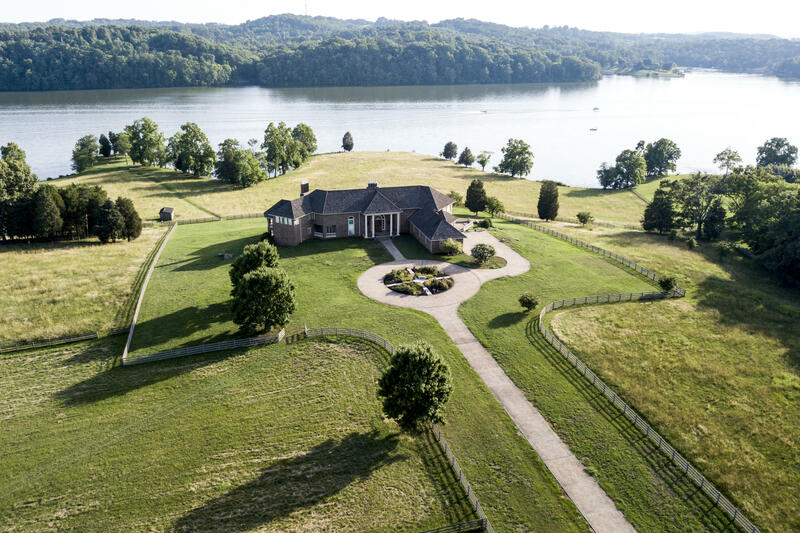 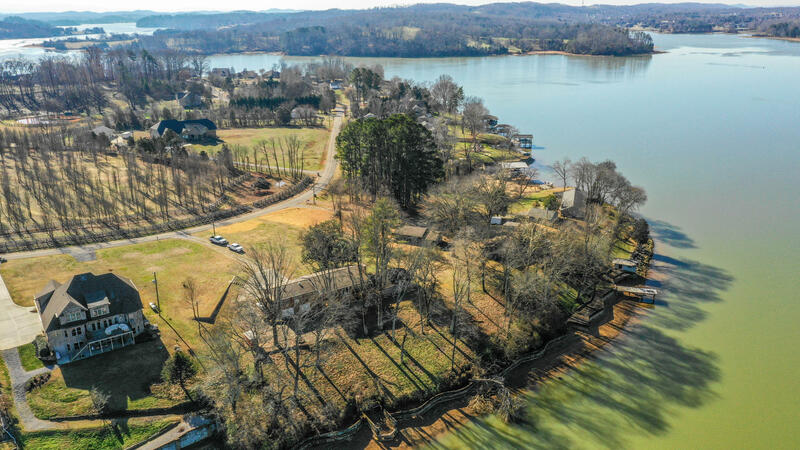 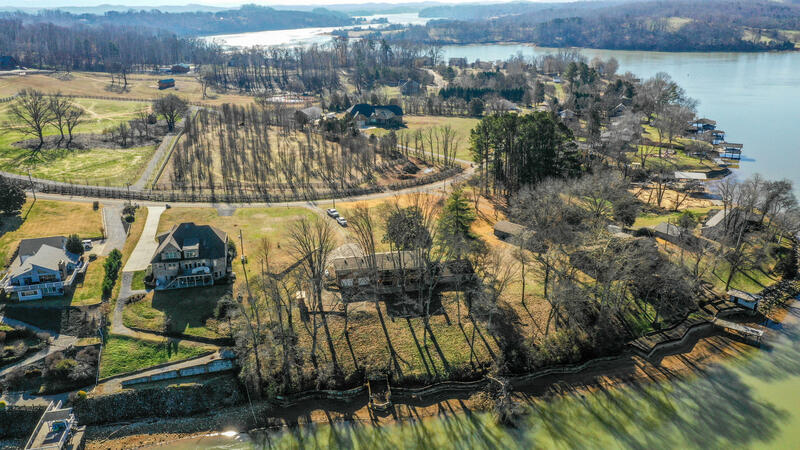 66 acres of lakefront living! 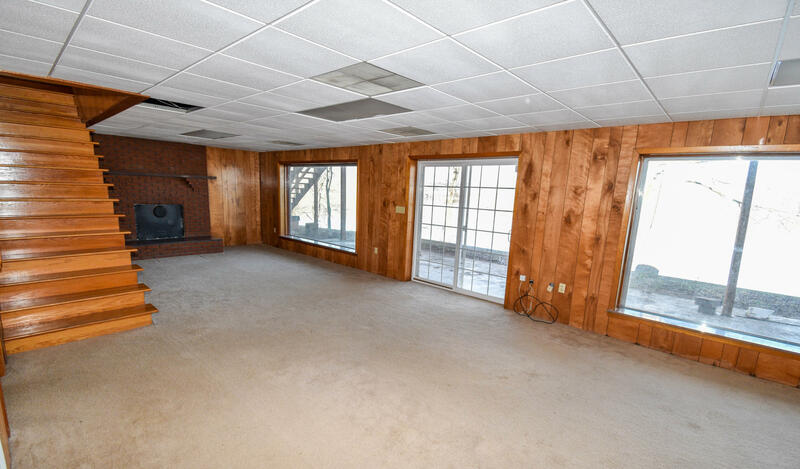 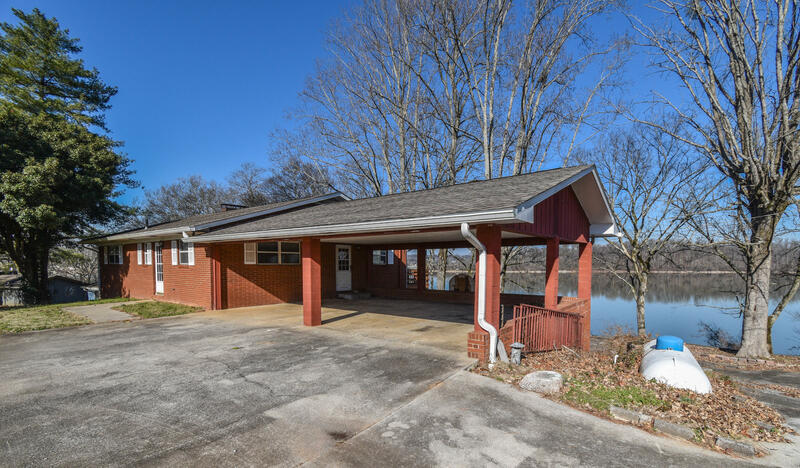 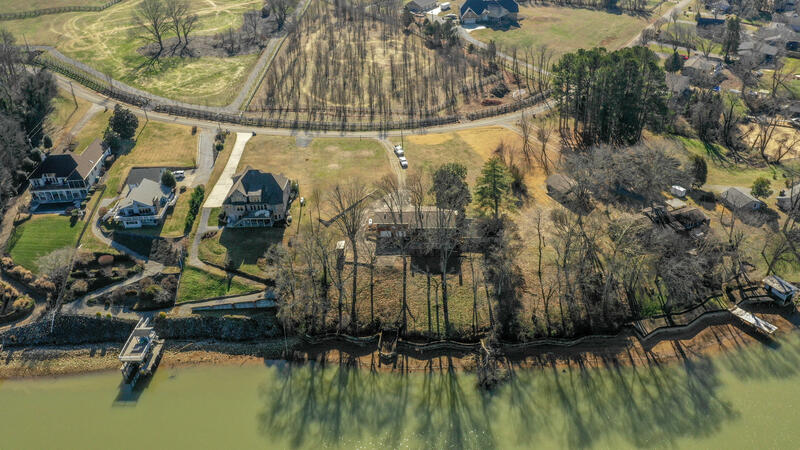 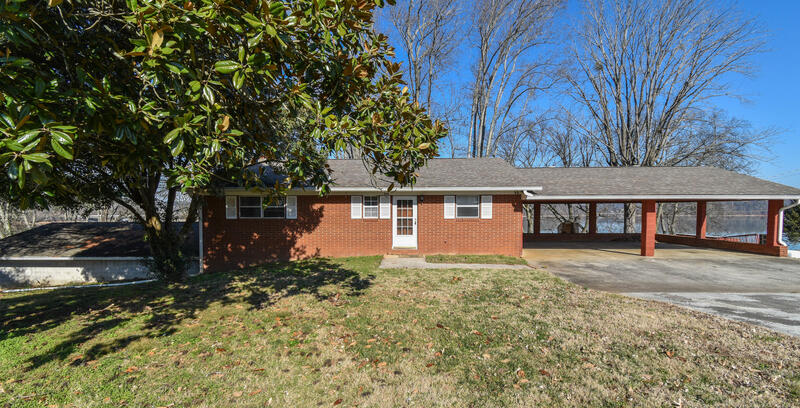 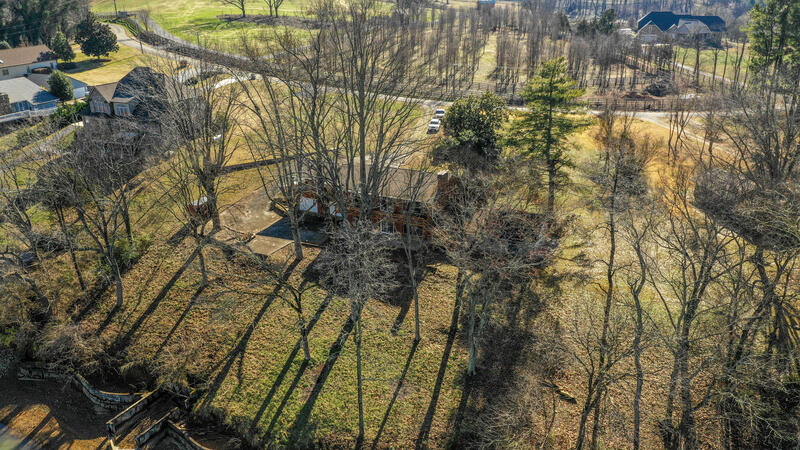 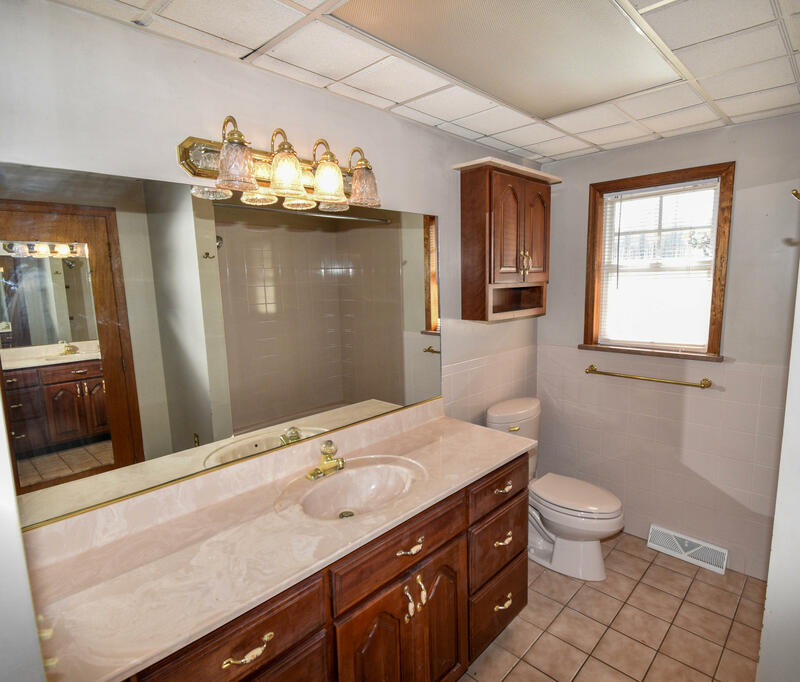 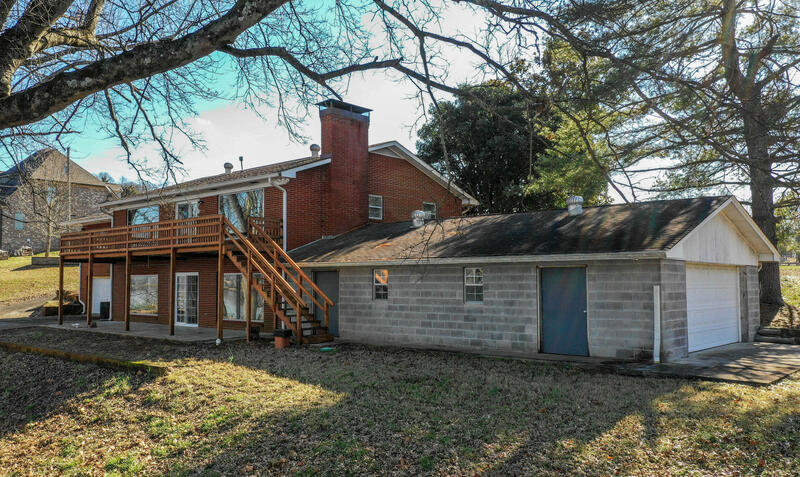 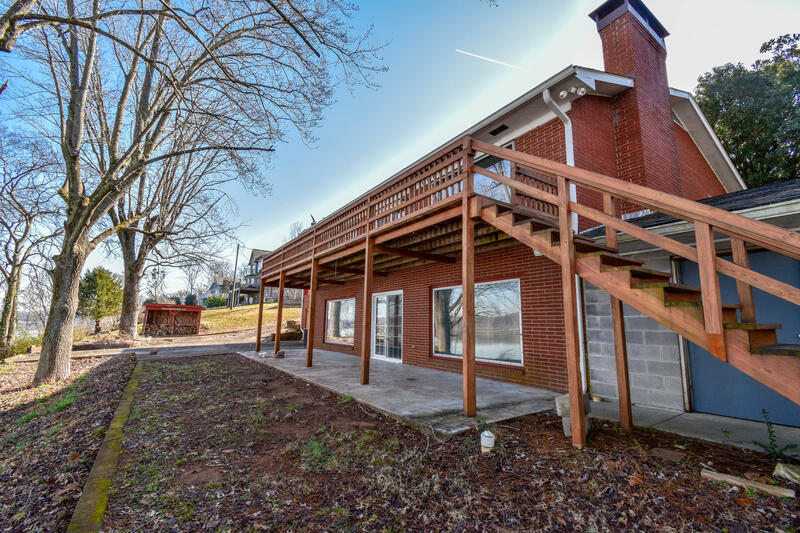 This brick home features amenities such as: a huge 2-car carport, 4-car garages (deep enough for your boat), living room (w/ceiling fan), large great room (w/brick wood burning fireplace & lakefront views! 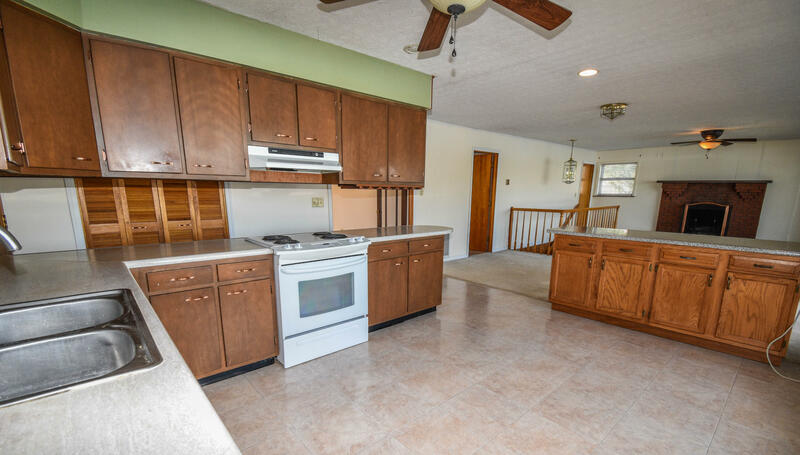 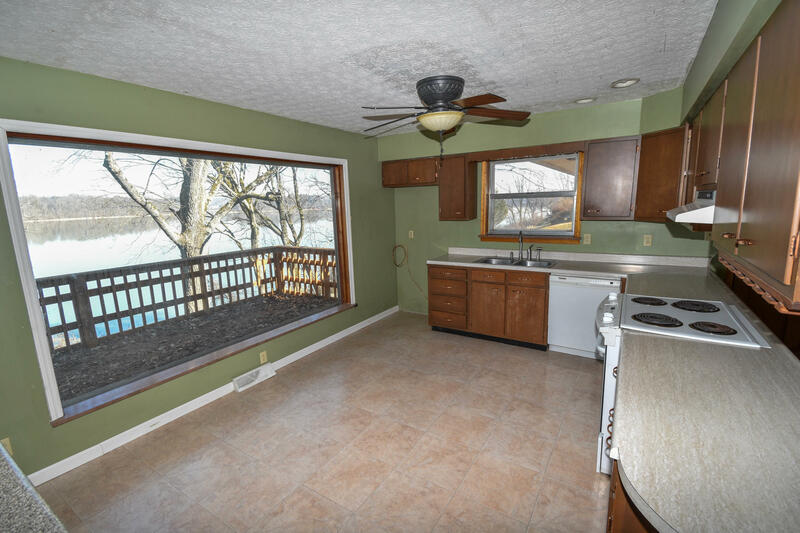 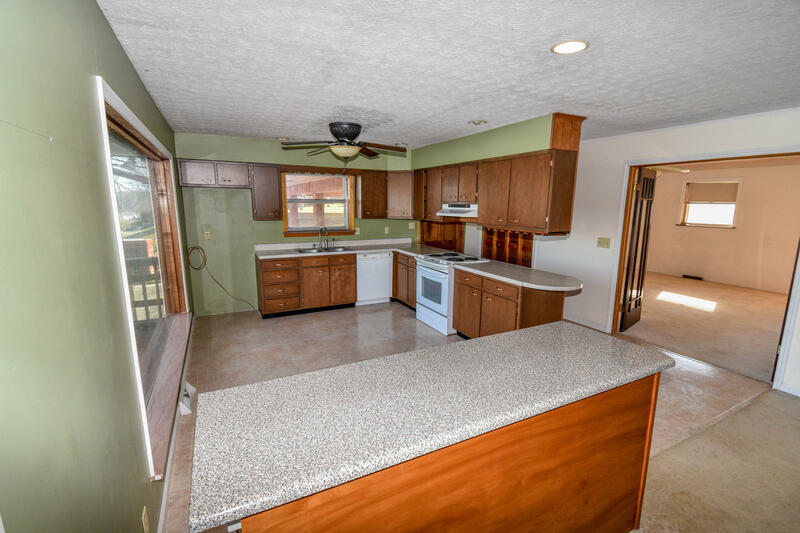 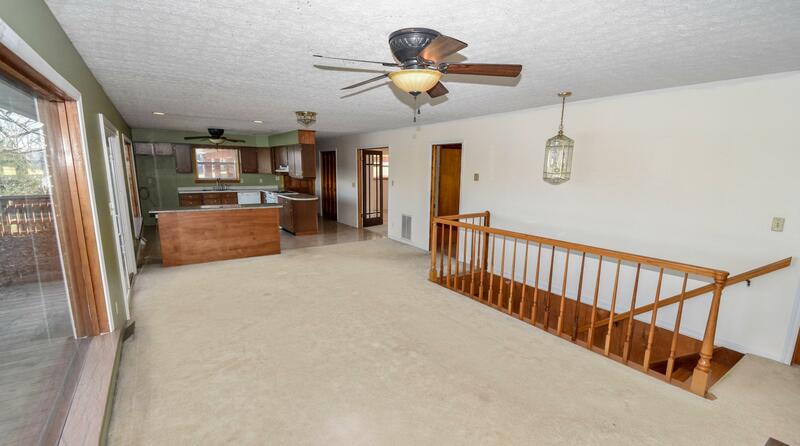 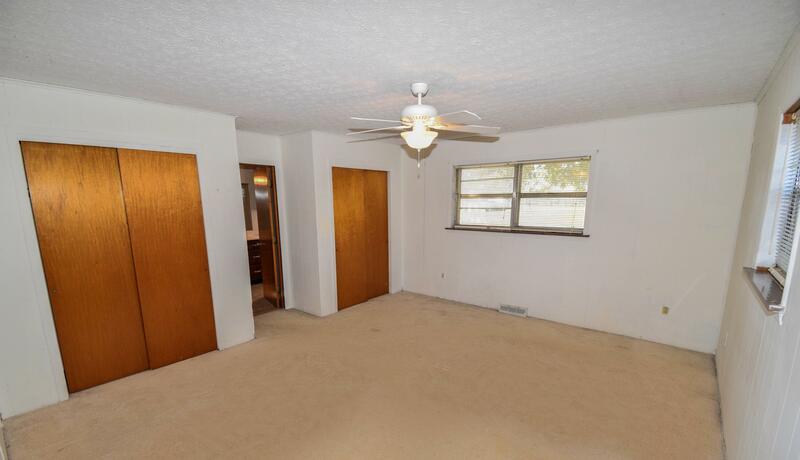 ), open kitchen (w/pantry & lakefront views! 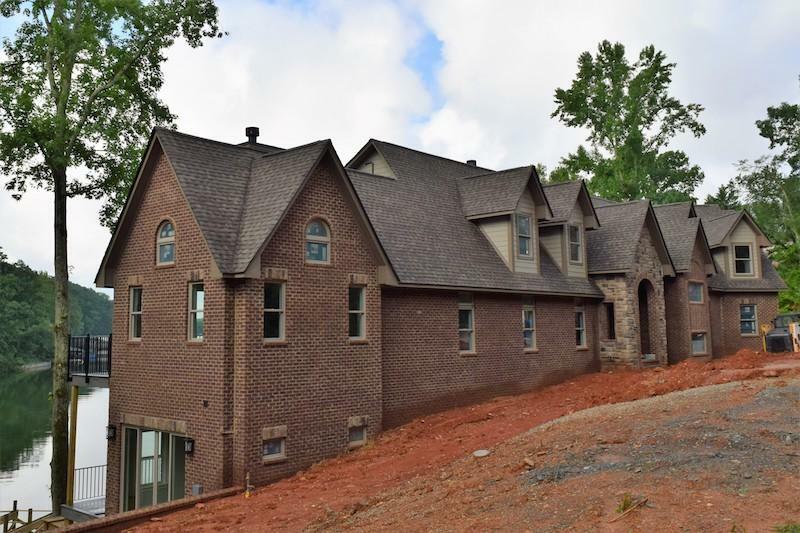 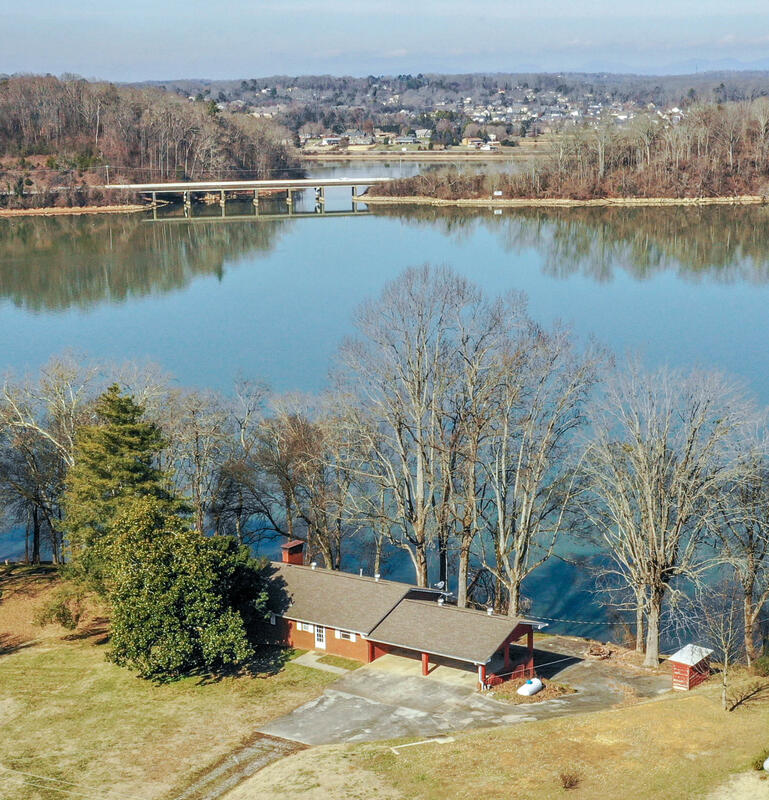 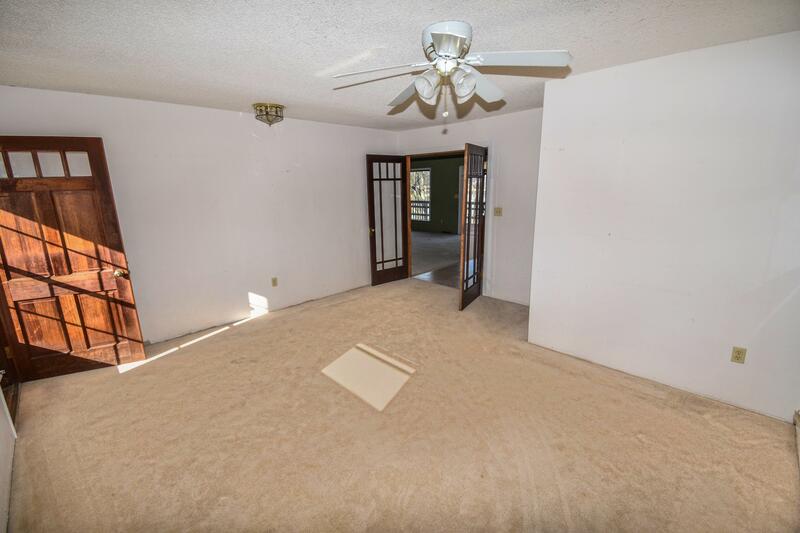 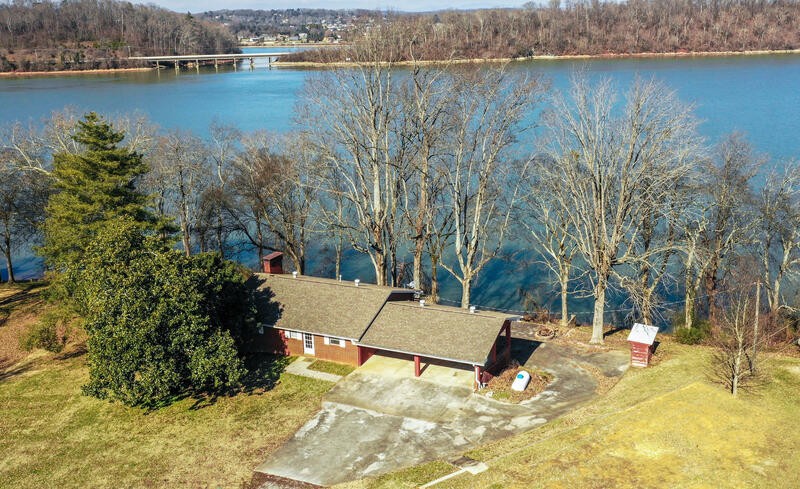 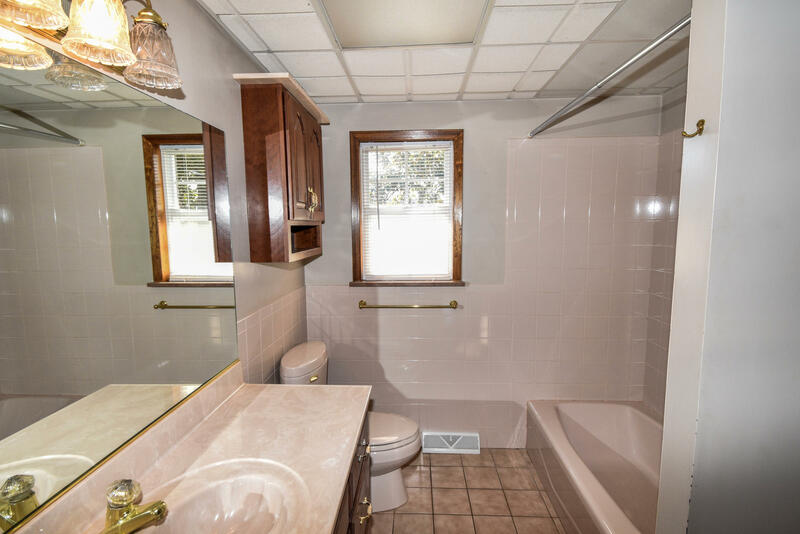 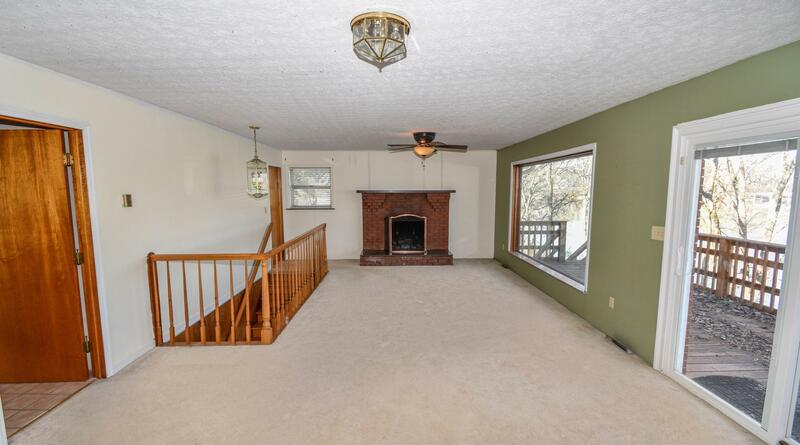 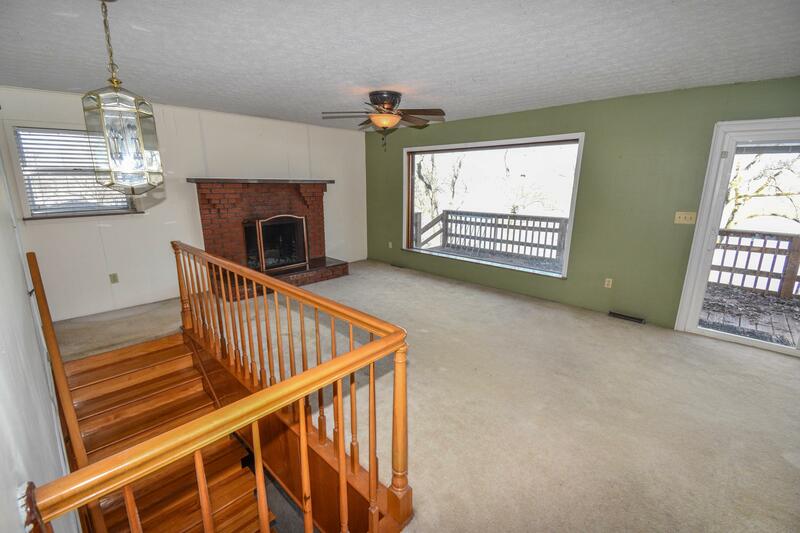 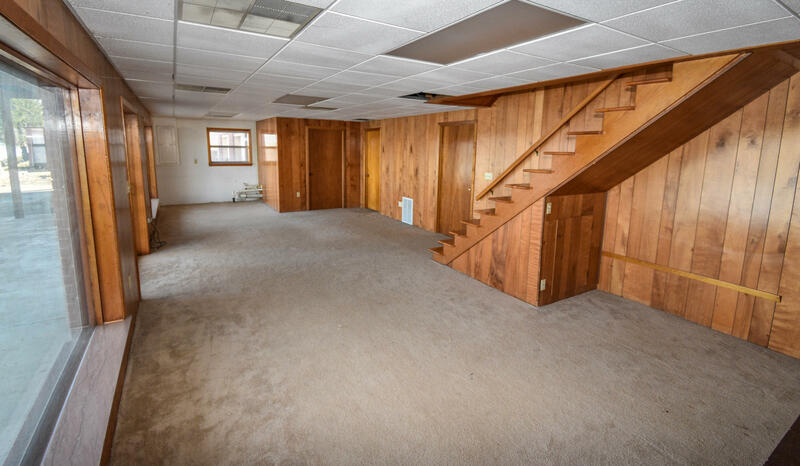 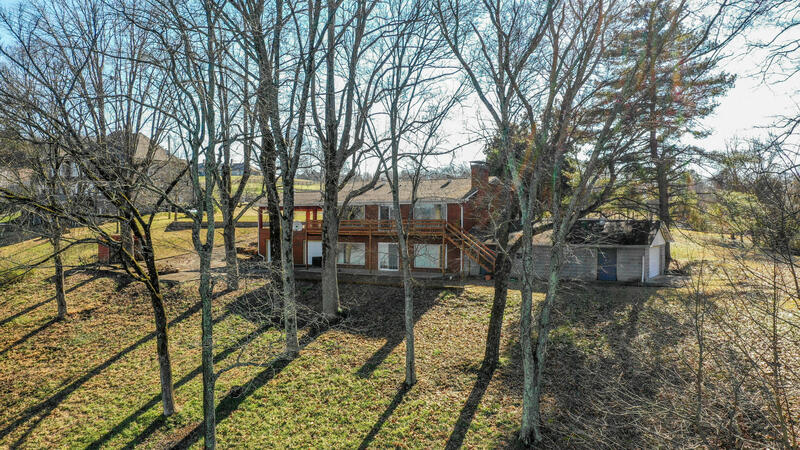 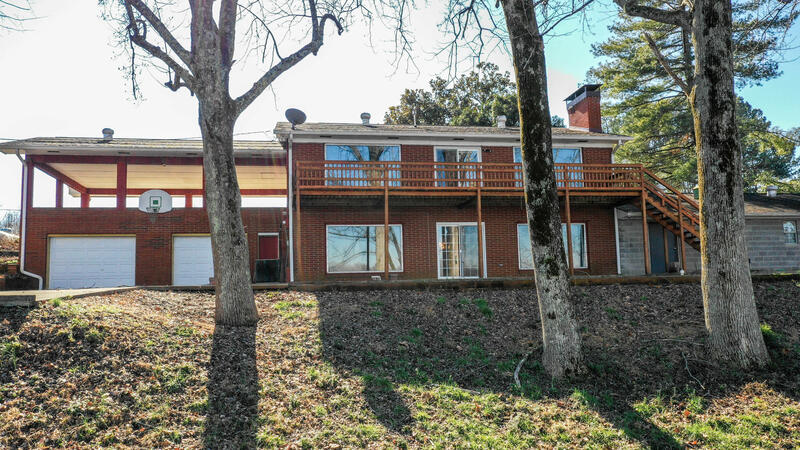 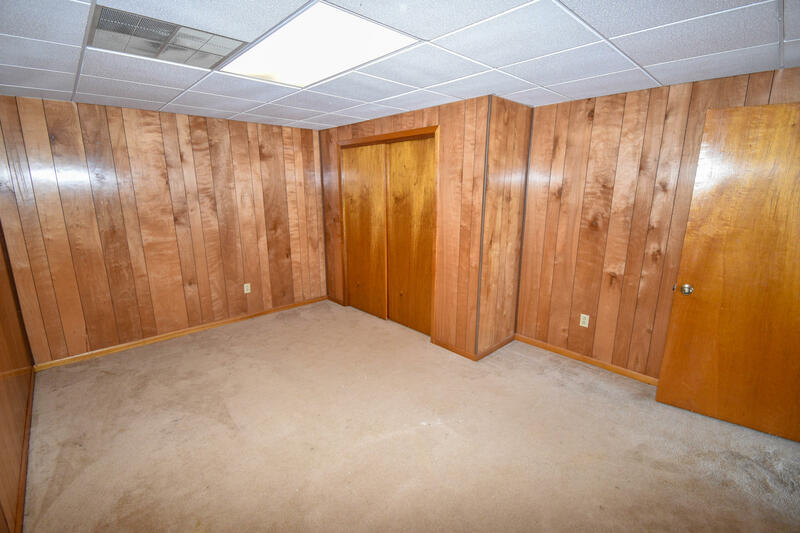 ), master br on main (w/2 closets), basement w/large rec room, wood burning fireplace, 2 guest bedrooms (w/no windows), utility room & a back covered patio that overlooks the beautiful lake! 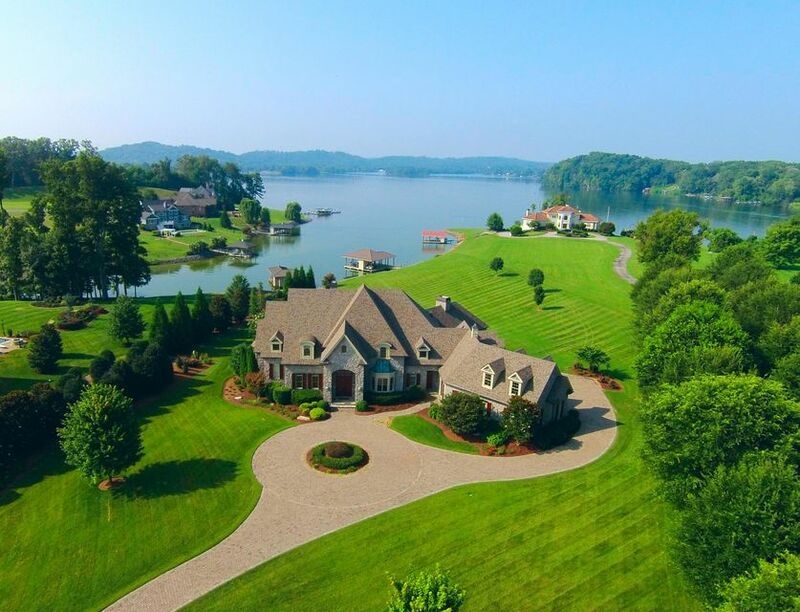 This million dollar view & setting is one of a kind! 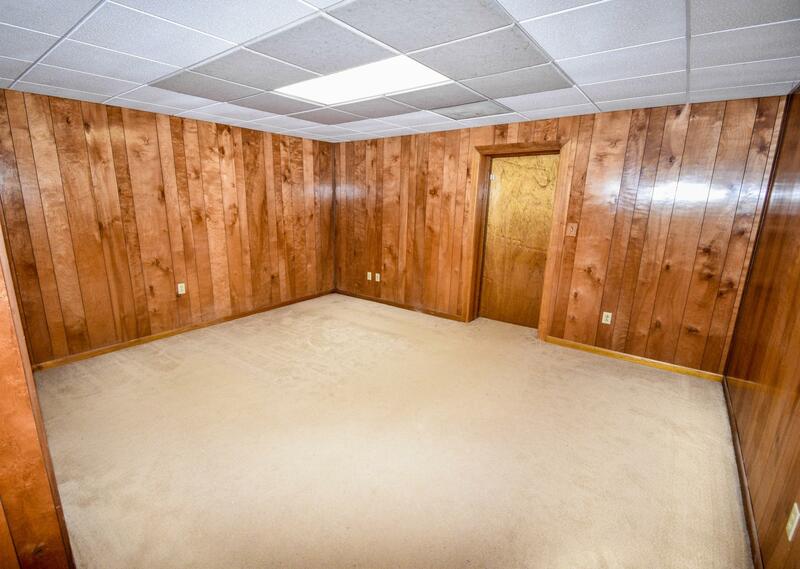 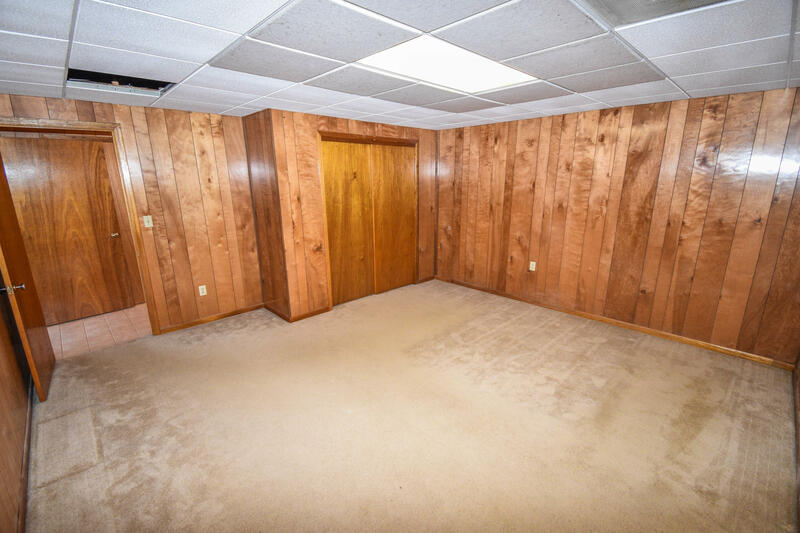 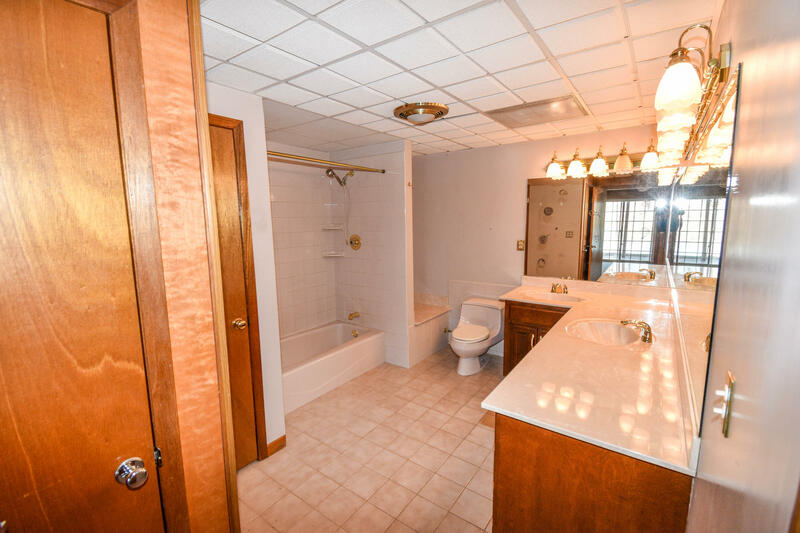 Add your special touches to make this home your dream home & retreat!